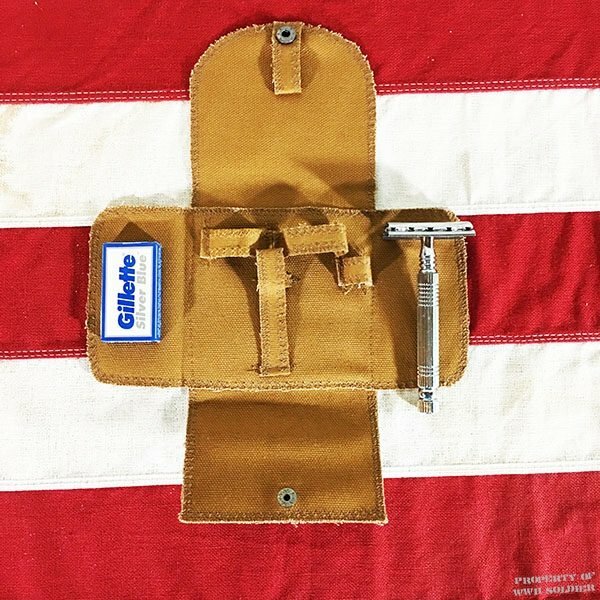 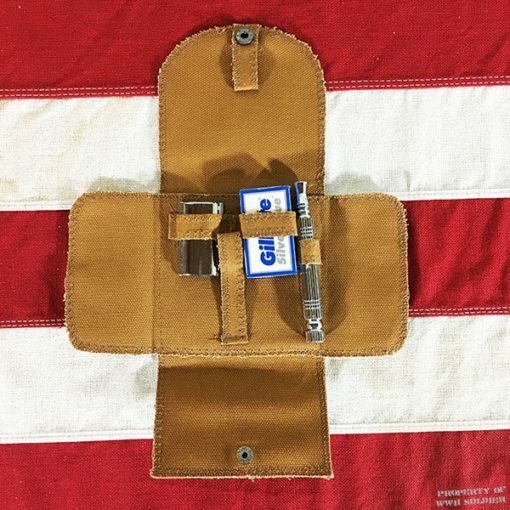 This WWII Shaving Kit is a reproduction of a Gillette Shaving Kit that was used during WWI and WWII. 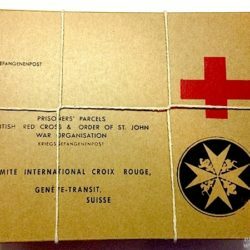 The WWII Shaving Kit include a Safety Razor and Razor Blades. 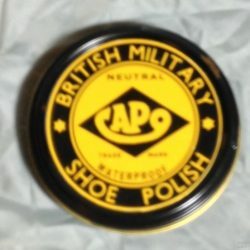 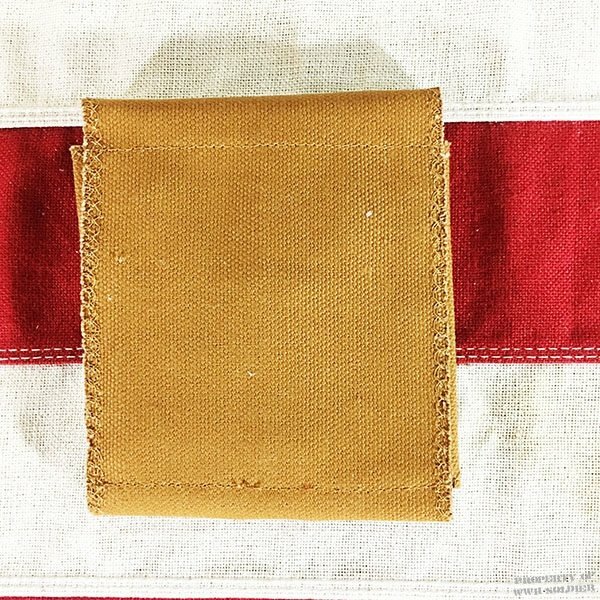 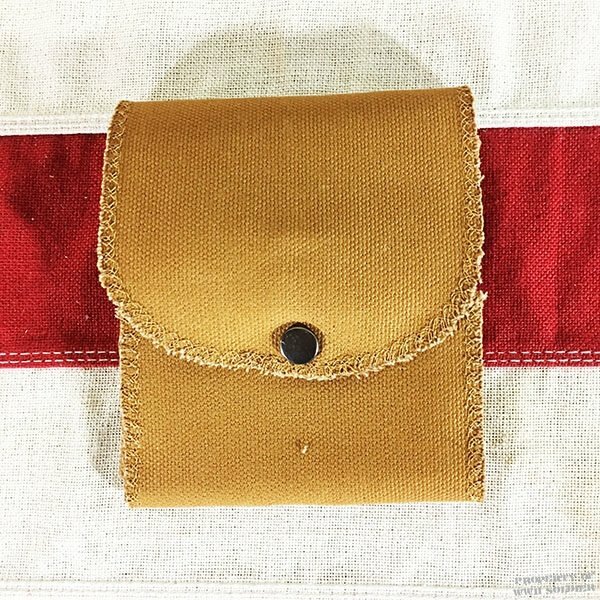 This Shaving Kit is a reproduction of an Autostrop Shaving Kit that was used during WWI and WWII. 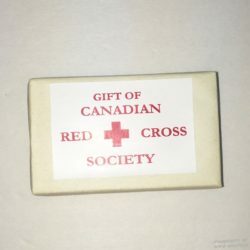 The Kit includes a Safety Razor and Razor Blades.